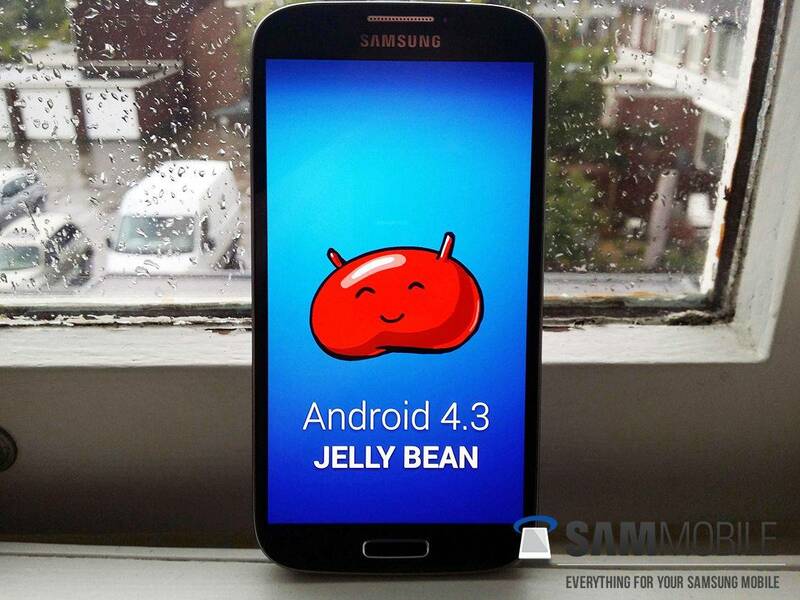 Samsung has today begun rolling out its latest Android 4.3 software update to the Samsung Galaxy S4 LTE (GT-I9505). Most of the changes and improvements in this release are under the hood, so users should notice an increase in speed and better performance, as well as improved stability. Like most of Samsung’s Android updates, this one’s being rolled out in phases, and it’s hitting devices in Germany first. It will be available to download over-the-air, so look out for a notification in the coming weeks. Those with carrier-branded devices may have to wait a little longer for the update to gain approval. The post Android 4.3 Now Rolling Out To Samsung Galaxy S4 LTE (GT-I9505) appeared first on Cult of Android.